The Pro Ultra device applies aerospace grade carbon to achieve a 100+ gram weight saving compared to the regular Ultra. The Ultra Lite saves on weight and allows for easy entry and exit from the race car, even smaller tighter vehicles. 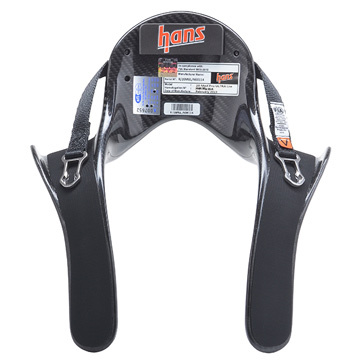 The 100% carbon fiber construction features a hollow core for increased weight reduction without sacrificing strength. The sliding tethers offer exceptional visibility.